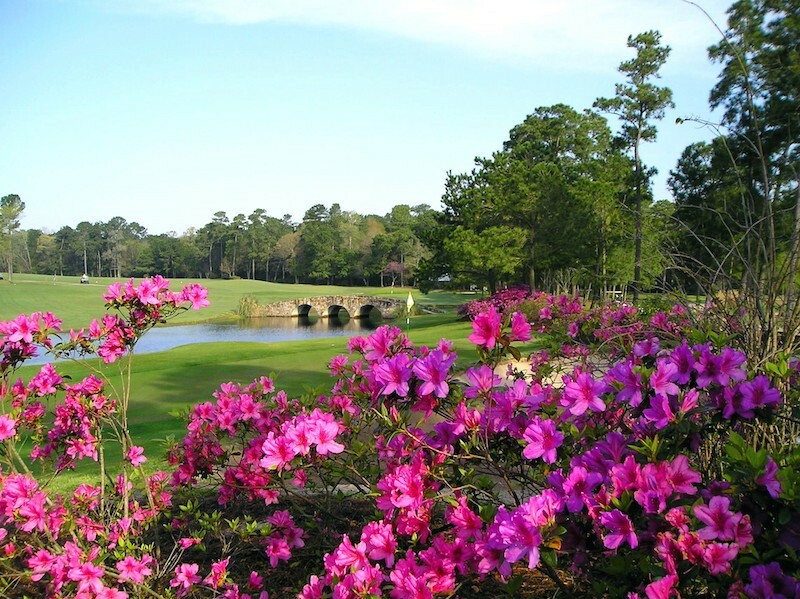 With spring comes the excitement of a new golf season. Helping your students prepare for a fun and great ball striking season is a tremendous opportunity to build loyalty and get referrals. One of my core beliefs about the game and the struggle to improve is how poorly and unstructured the average golfer’s practice is. As an instructor, you can make a difference in how your students prepare for success. Let’s lay out some simple solutions and a sample plan to get the wheels turning in your mind about how this can be a success for you and your student. Most all of us know the difference between block practice and varied practice, but we should do a quick review. Block is the same task with the same club; varied is changing the task and the club and/or shot selection. We also know that golfers hit too many balls, too fast, and then wonder why they get poor results on the course. To remedy that, we need to be specific and direct about what how to practice. First, be adamant about stretching and make a very specific recommendations on stretches. If you are not comfortable with this, there is a bountiful amount of information out there. Pete Egoscue and Roger Fredericks are two I recommend reading. The stretches should be specific to their swing issues and restrictions. It should also be short. Time is critical to a good practice plan. Second, block putting to begin. Most golfers start with the driver. Big mistake. This should focus on a specific issue, using an aid. An example would be path or face using some sort of variation of golf tee setup or a putting mirror. Again, short blocks of time. The golfer then should practice from different distances, varying with each ball. Short, long, mid distances. They should play the putt out each time.This is the varied practice. Repeat this for chipping. Again, varied practice to finish with two different clubs. If possible, do the same with pitching. Block practice to work on the mechanics and then varied trajectory, never hitting the same shot twice in a row. Moving to the full swing, the judgment of the instructor is crucial here. Block practice should be very specific and focused on the golfer’s main challenge: low point, face, path or spin loft. The most effective block practice is with an aid or drill that can be used to create a ball strike. This simulates the condition of ball striking as opposed to swinging at air. There is some use to swings with no ball but they are not as effective. Be specific. For example, 20 balls with drill A and 20 balls with drill B. Once the blocked practice is complete, it is time to practice playing conditions. Tee off with the driver, then pull out an iron for the simulated approach shot. Next would be executing a pitch shot. Teach them to go through the pre-shot routine for each shot. Repeat the previous routine three or four times. This sample practice should take 60 to 90 minutes. My suggestion is to write down a basic template and then personalize it for each student. A golf instructor is not only a teacher but also a coach, mentor, great golf resource and a motivator. Good luck and have a successful year improving your students and growing the game we love. Previous Is Golf Too Hard?